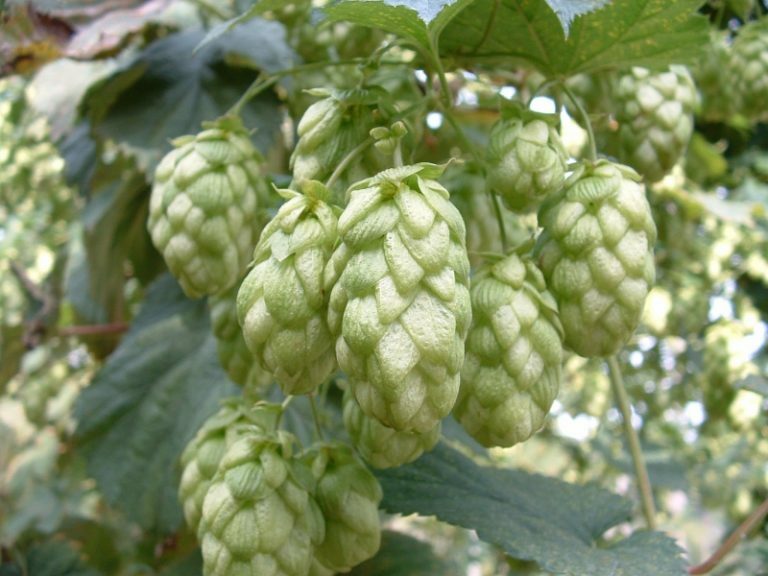 Very similar to Goldings but not quite as delicate, with a hoppier more robust aroma and containing more alpha. WGV is an open pollinated seedling of Bates Brewer that was on a farm at Beltring in Kent, later bought by the Whitbread Beer Company. WGV is a low yielding aroma variety that is grown primarily in Kent. Showed excellent yields in 1993 which has encouraged small areas of planting in 1994. The variety is susceptible to Downy and Powdery Mildew but shows a small degree of tolerance to Verticillium Wilt.